Lanyu, “Orchid Island”, was the ultimate destination of our Taiwanese odyssey, the final stop on a journey that had taken us via Xiamen, overnight on a spookily deserted ferry, to Taipei, then Taitung, and which would, by the time we got home, have involved traveling by land, sea, and air. It’s one of the remotest places I’ve ever been, and one of the most beautiful. Sadly though there are few orchids left on the island; they were all picked long ago. But it has in other ways been miraculously preserved, its natural beauty unspoilt, the aboriginal culture still vibrant. During the Japanese occupation (1895-1945) the island was closed to all except ethnographic researchers. 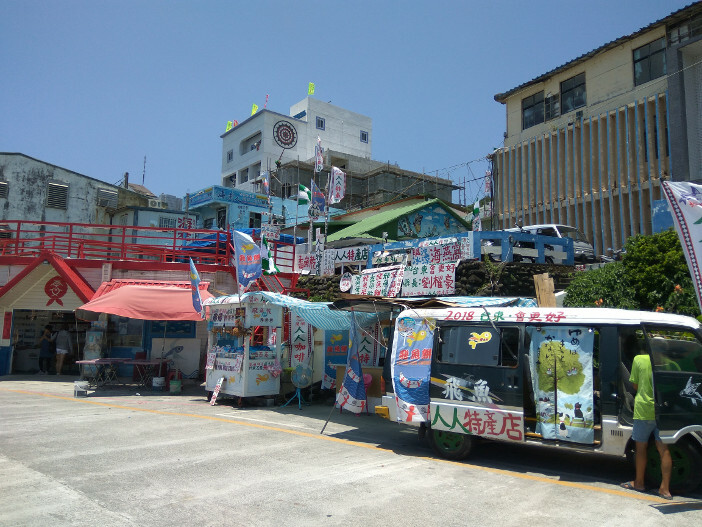 Given the violent suppression of aboriginal culture on the Taiwanese mainland, it would seem that this was less out of respect, than an attempt to make Lanyu into a human zoo. Whatever their intentions though, it’s kept the local language and traditions alive. Staying on deck to avoid seasickness! Even today, it’s not the easiest place to get to. We had hoped to fly, but found booking beyond our skills, so ended up going by boat. My online research had warned that this could be a choppy ride, but at first I thought they were exaggerating. As we headed further out into open seas though the motion of the ocean started causing a commotion, and one of my kids was badly seasick. If you’re thinking of taking this trip I’d advise stocking up on tablets and spending as much of the two hours on deck as you can. 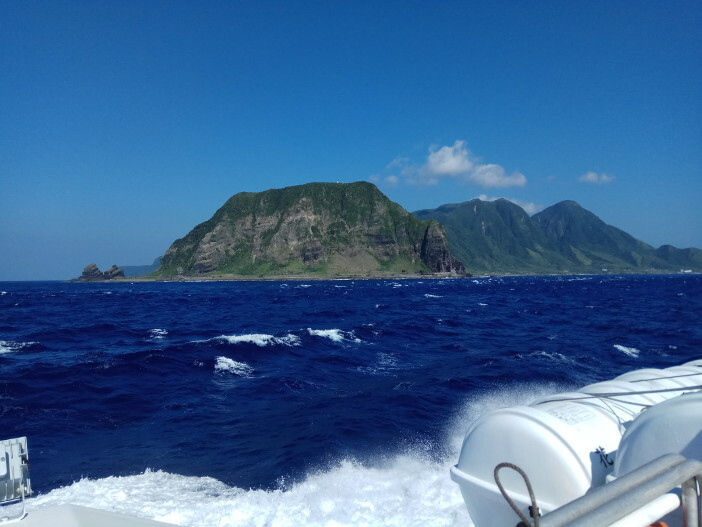 Still, it was all worth it for the dramatic sight of Lanyu as we approached the harbor. We’d been told the owner of the hostel we were staying at would meet us at the harbor, and he was there with his minibus. However, he was only prepared to take our bags, and not us. We’d turned down the offer of scooter hire, planning to get around on foot, but it rapidly became clear we were kidding ourselves. He called a friend, who turned up with a car we could hire. My kids were thrilled at the prospect of riding round in a vehicle so old it had a cassette player. Roadside cafes are the best places to eat. We spent an hour driving around trying to find the highly recommended (and indeed excellent) Do VanWa, before we realized it was just a shack on the beach. On the one occasion, we tried to go upmarket, half the items on the menu weren’t available, we saw the “chef” taking the meals out of the freezer, and the food was expensive and disappointing. 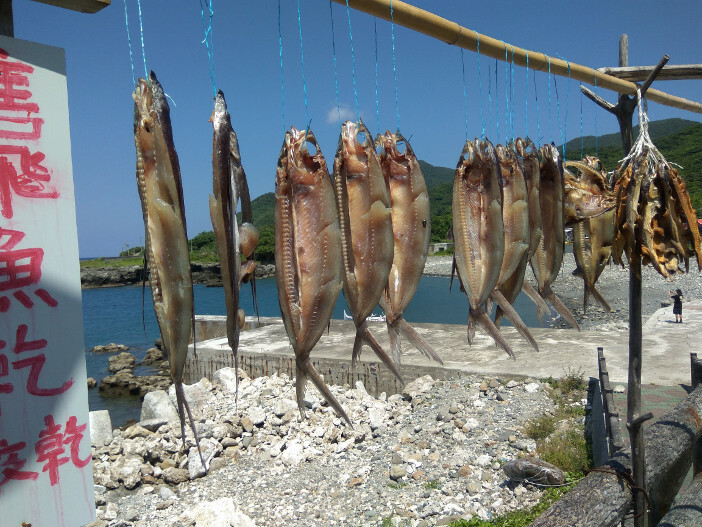 If you’re there for any length of time though you might find yourself craving anything other than the local staple of delicious but ubiquitous flying fish. 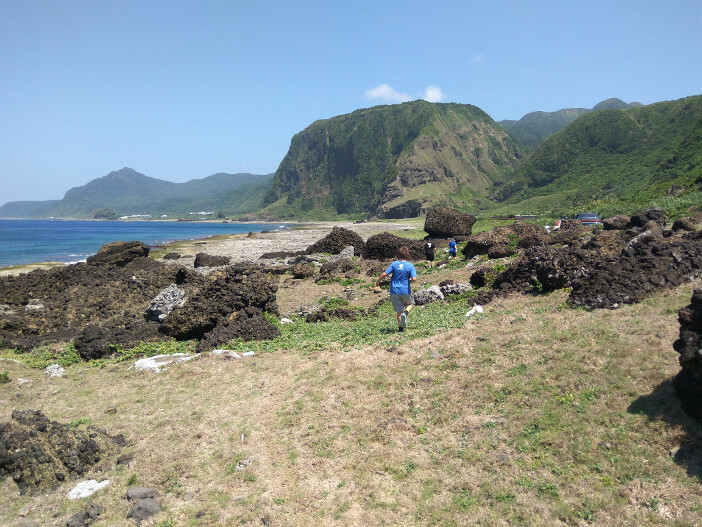 There isn’t, in truth, a whole lot to do on Lanyu. We went snorkeling in clean, clear water, over healthy reefs teeming with colorful fish. Our guide then took us to a disused harbor, where we had great fun just jumping into the water (a drop of some three meters). It’s also possible to book scuba diving, or a boat ride at sunset to see the flying fish. But mostly we just drove around, admiring the scenery and the local culture. 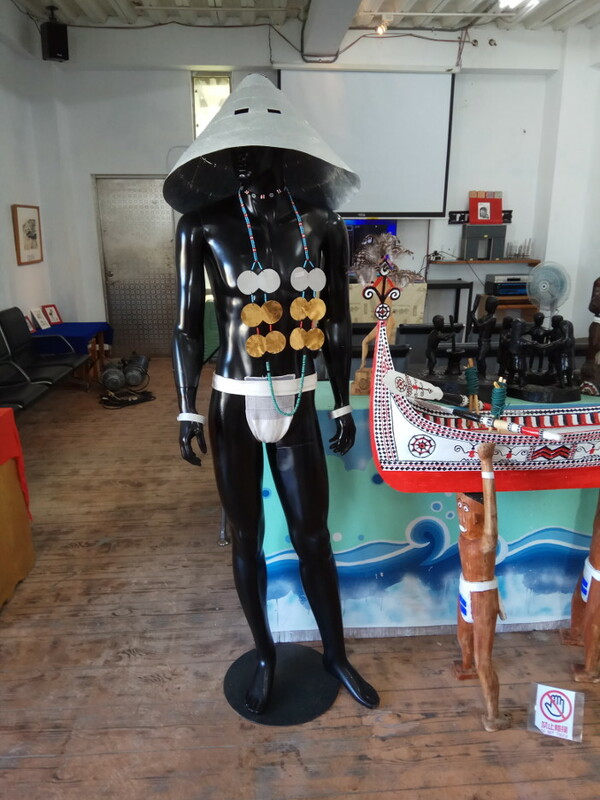 There’s a small museum with examples of local costume and artifacts, but the culture is still very much alive on the island. 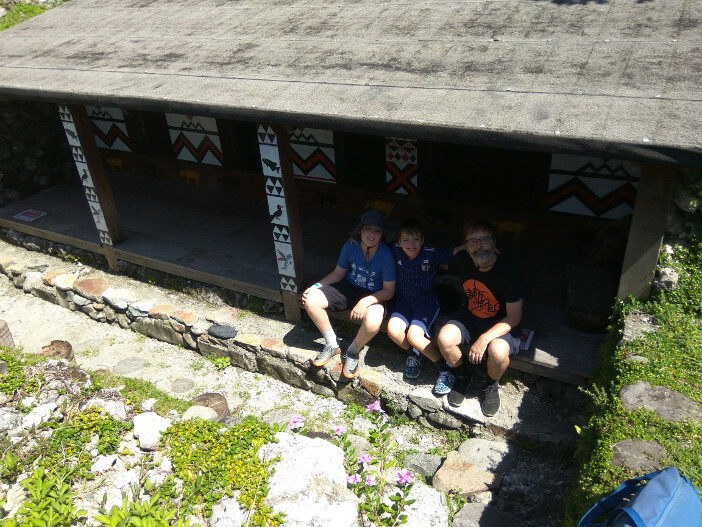 It’s worth finding the museum to see the traditional underground house, a design now largely abandoned by the islanders in favor of plumbing and electricity. 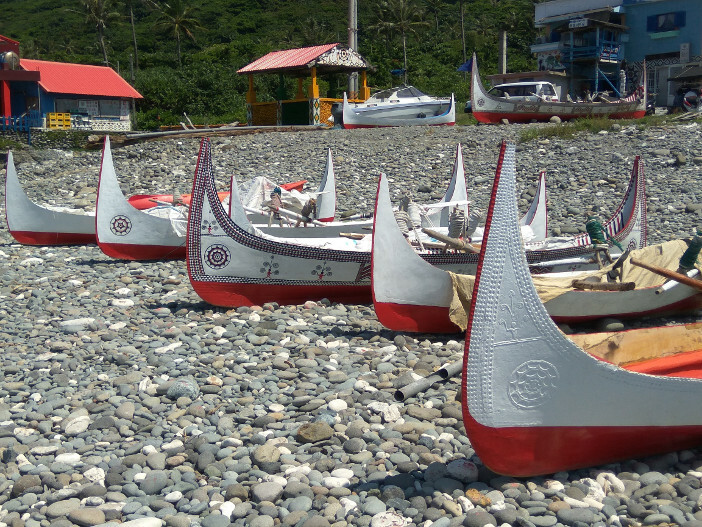 However, the famous painted canoes are still in use, and can be seen in the water all around the island. 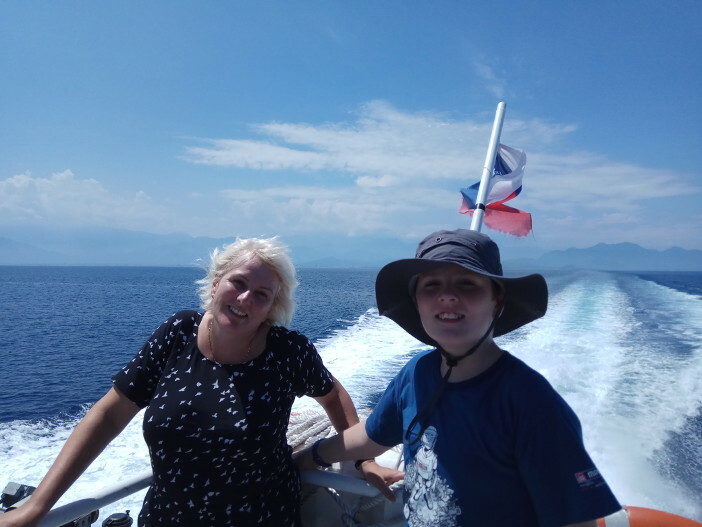 It had taken us a week to meander to Lanyu, and we returned in two days: back on the ferry to Taitung, by rail to Taipei where we snatched a few hours sleep in an airport hotel, then home by plane via Macau (because that was, inexplicably, cheaper than a direct flight.) 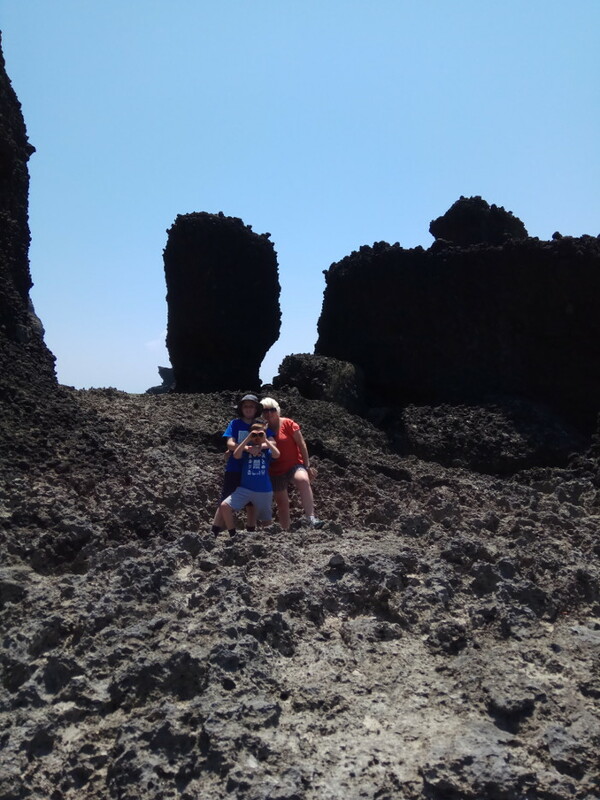 Exhausting though the trip was, tiredness soon passes, but our memories of Lanyu will be vivid for a long time to come.